It’s the buzz of the town. On August 21, a once in a lifetime event will occur, a solar eclipse. A solar eclipse occurs when the moon passes in front of the sun blocking the sunlight. Henderson is right on the edge of prime viewing so we expect to see a majority of the partial eclipse. 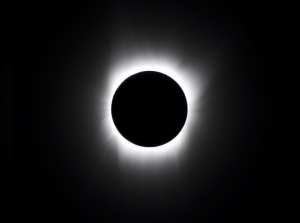 In fact the Henderson/ Evansville area will see about 99.5% of the eclipse according to Matthew Merlo, visiting professor of physics at the University of Southern Indiana. In order to view totality of the eclipse, you must travel just a little to the South. The sun is extremely bright though and can be dangerous. NASA recommends viewing the solar eclipse through a special shade of glasses that are more advanced than normal sunglasses. Educators and scientists have stressed the importance of use of solar glasses during this type of event. The sun is a nuclear reaction happening in space and that’s just something you can’t look at directly without consequences. 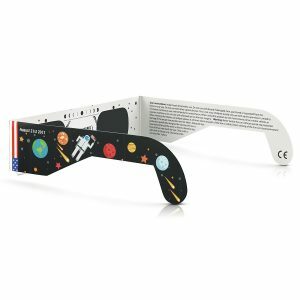 At the Henderson County Tourist Commission we are giving away NASA approved solar eclipse viewing glasses. With every $10 you spend you will receive 2 free pair. We offer the perfect items to send as a back to school gift, get a head start on Christmas shopping with, or treat yourself with. Our Feather Glasses are an even $10. They can be bought individually or you can buy a whole set. Brand New youth size tees are only $12 and are ideal for a back to school outfit. 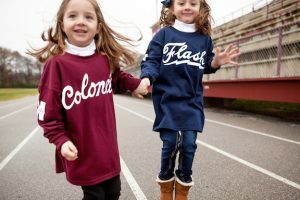 Long Sleeve Colonels and Flash T-Shirts come in both youth and adult sizes. Get ready for fall, football, and campfires while matching with your little one. The majority of our adult t-shirts are $25. That means you’d get enough solar glasses for 4 people with one purchase of a t-shirt. 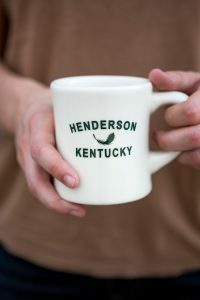 Start every morning right with coffee in your Henderson mug. Get one for you and your coffee loving friend. 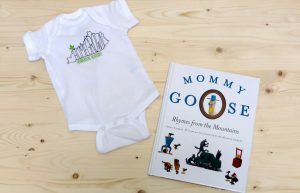 Gifts for the baby too! Maybe you have a little one of your own or you are looking for a baby shower gift. Whatever the case our onsies are precious. If by chance you can’t find anything you like at our gift shop, you can buy the glasses individually for $4 a pair. A total solar eclipse hasn’t occurred in America for the past 4 decades. Fourteen states have the fortune of being able to see the phenomenon in totality. Solar eclipses in general aren’t so rare but because they only cover a small part geographically, they become more rare to an area. 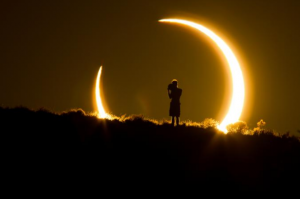 For an average person, they may only ever experience one or two total solar eclipses in their life. In order for the moon to completely cover the sun it has to be a new moon phase and has to be the correct distance from the Earth. 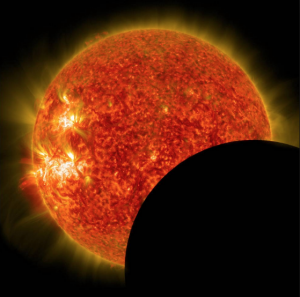 Fun Fact: Earth is the only planet that experiences total solar eclipses. In Henderson the eclipse will begin around 11:55 am and conclude around 2:49 pm. While totality will not be visible from Henderson County, 99% of the eclipse will. Scott Taylor, an associate mathematics professor at HCC described being out in the middle of the night with a full moon as how dark it will get during the eclipse. The maximum viewing time will be at 12:24 pm. 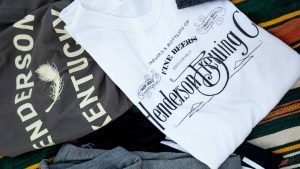 Henderson is prepared for an overflow of visitors from Hopkinsville. For those who want to see the majority of the eclipse without dealing with crowds of over 100,000 people, stay in Henderson and watch it from John James Audubon State Park or Sandy Lee Watkins Park. The Henderson Community College is hosting an educational lecture and viewing party as well. Henderson County Schools is integrating the eclipse into curriculum and using it as an opportunity to teach students more about astronomy. 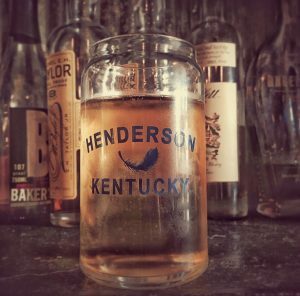 For those looking to see the eclipse in totality we encourage visitors to still stay in Henderson. You can make the short drive to Hopkinsville or Madisonville or join the Evansville Museum Bus Excursion. Fun Fact: The U.S. Postal Service is offering Total Solar Eclipse stamps that react to the heat of touch changing from black to an image of the moon. 1.) A drop in temperature. When day time suddenly becomes night, the temperature can drop about 15 degrees Fahrenheit. 2.) Animals will think that it’s night time. 3.) Planets and stars may become visible when it becomes dark. For more information about events call the Henderson County Tourist Commission at 270-826-3128. Get your Solar Eclipse glasses HERE.